K.D. Stahl Construction Project Update: Permits Approved for Planet Fitness — K.D. Stahl Construction Group Inc.
We received our permits to begin construction of the new Planet Fitness in Otay Ranch and have officially begun the removal of existing finishes and fixtures. Tenant Improvement of the previous REI space for a new Planet Fitness gym, A-3 Assembly. 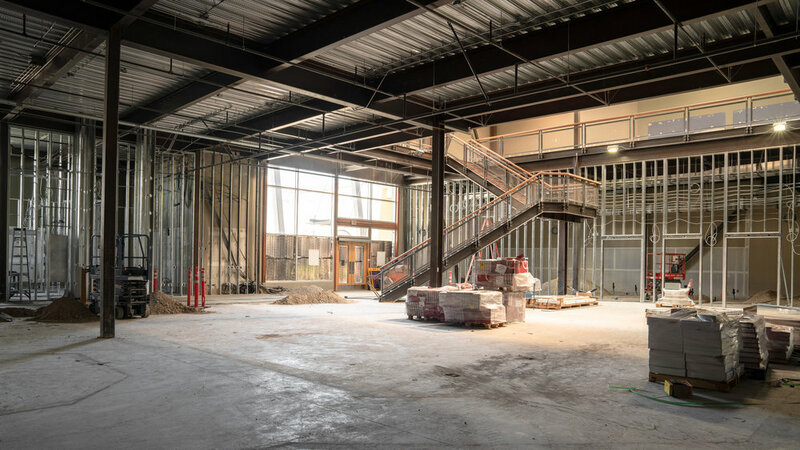 The scope includes removal of the existing finishes and fixtures in the space and installation of new walls, finishes, mechanical equipment, ductwork, electrical equipment, new plumbing, and plumbing fixtures. The scope also includes structural reinforcement of the existing roof for new rooftop mechanical units.